Time, pollution, and extreme weather have ravaged the urban landscape for decades. 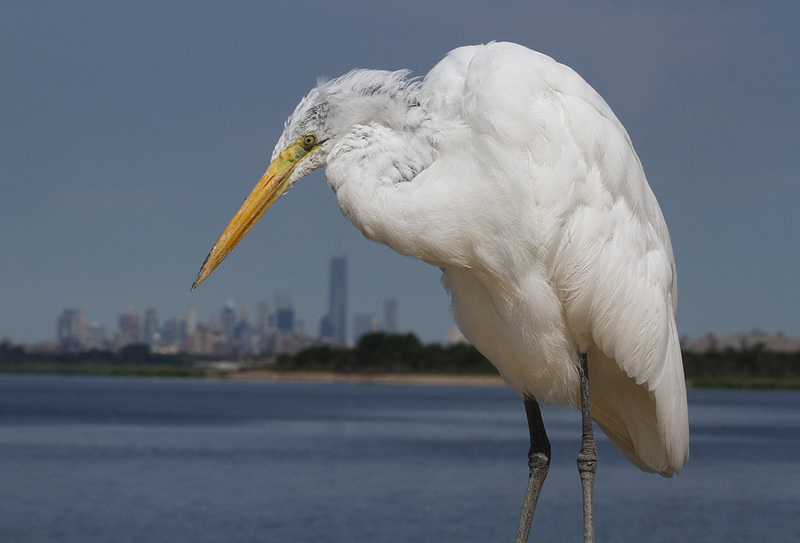 Discover how one community restored the largest open space in New York City in Saving Jamaica Bay. Narrated by Academy Award-winning actress Susan Sarandon, this timely documentary underscores the importance of citizen action and the role of urban nature in protecting our cities from the effects of climate change. On CPTV: Sunday, June 25 at 10:30 a.m.
On CPTV4U: Friday, June 30 at 10 p.m.